All electrical installations whether domestic, commercial or industrial should be subject to a regular programme of testing and inspection to ensure that they remain safe for continued use. 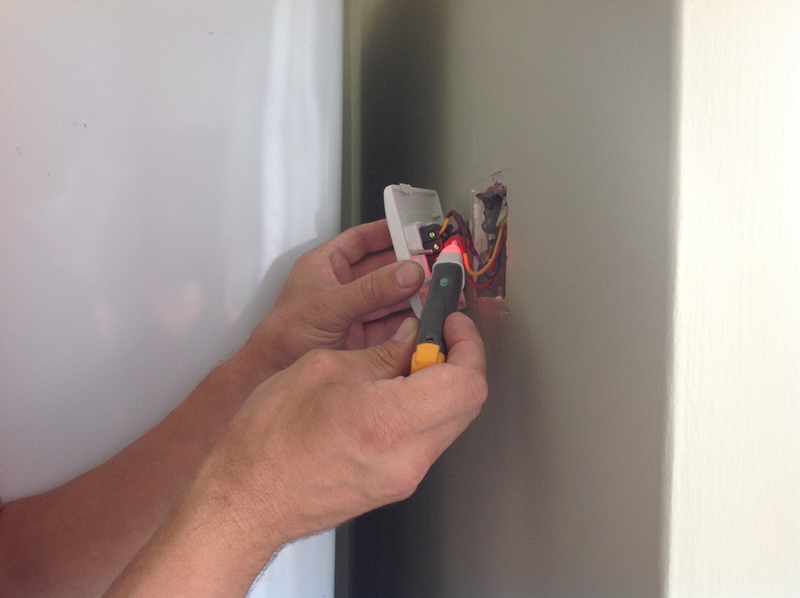 An electrical installation condition report (formerly Periodic inspection report) will reveal if electrical circuits are overloaded, find potential hazards within the installation, identify defective DIY work, highlight any lack of earthing or bonding and carry out tests on the fixed wiring of the installation. The report will establish the overall condition of all the installation, state whether it is satisfactory for continued use, and will detail any remedial work that may need to be carried out. An electrical installation certificate will be issued following the installation of any new circuit within a property. An installation certificate will also be issued for the replacement or upgrade of a consumer unit of distribution board. A Minor works certificate will be issued to an installation which has had any circuit modified, or extended, this is a single page document detailing the extent of the work carried out and relevant test results for the modified circuit.